This one of the intresting and delightful places to visit in Singapore for both the adults and children. 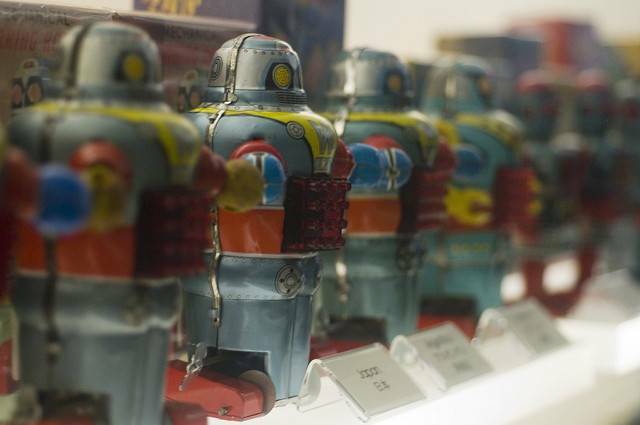 The Mint Museum of Toys consists of a huge collection of vintage toys and memorabilia from around the world. The museum is believed to be the largest collection of its kind in Southeast Asia, the vast range of collectibles range from Batman and Astro Boy to vintage comics and teddy bears which will make both adults and their children fall in love with the place. The impressive collection belongs to Singaporean Chang Yang Fa. This private museum houses more than 50,000 pieces of vintage toys, some of them over 100 years old, and childhood memorabilia from more than 40 countries, some as far away as Bulgaria. The museum is a contemporary five-storey award-winning building. Also housed stored here is a 1920s-inspired restaurant in the basement and a rooftop bar that offers views of iconic buildings like the Raffles Hotel and the National Library.